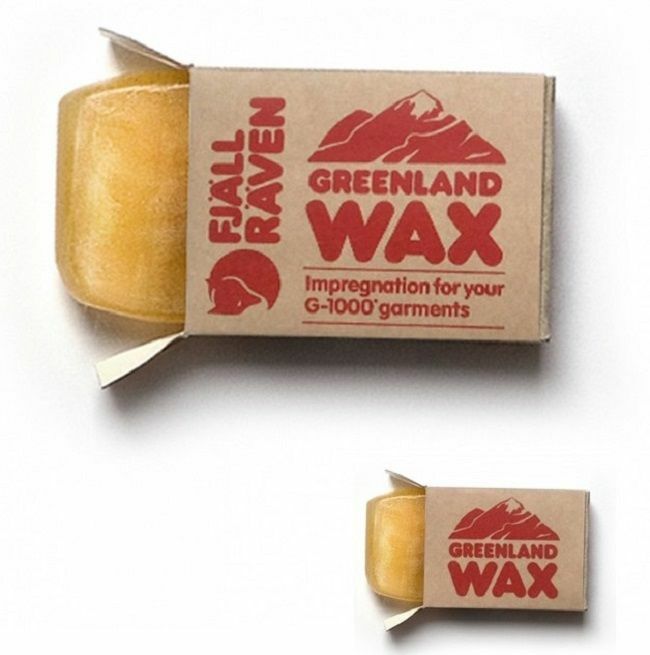 Fjallraven Keb Trousers are one of the best selling Fjallraven trousers and for good reason. They combine different materials to make one superb pair of trousers. We have the Lapland Hybrid Trousers for men (which are heavy duty Kebs) and it was about time we offered a variant for Women. After consulting with my wife on her favourites it was an easy decision to add Kebs to the range. They are comfortable in practically any environment but they are a technically advanced trekking trouser with optimised fit and carefully planned details. They are originally Intended for alpine trekking that requires climbing - where mobility is just as important as durability and protection from sharp stones, etc. but will suit well in the forest and lowlands just as well. The rear and knees are pre-shaped and have extra strong seams for this reason. 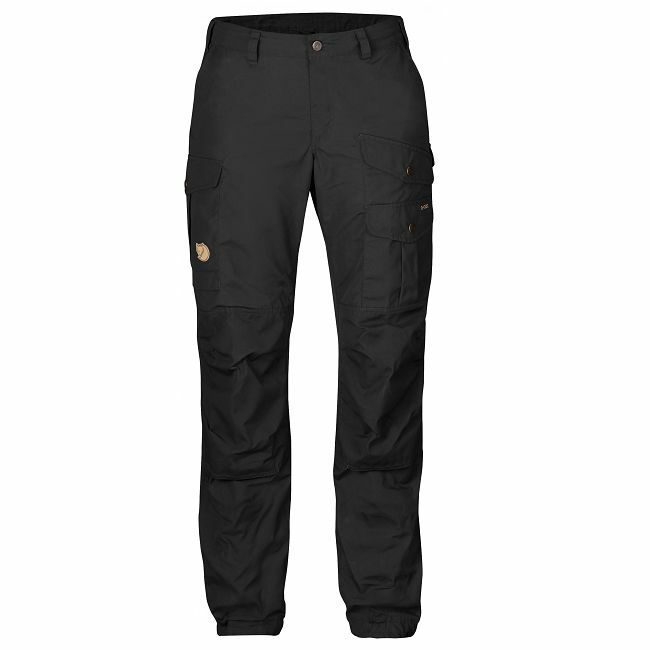 That is also why the trousers have durable G-1000® Eco on the rear, front of the legs, the knees and on the inside bottom of the legs, which is also reinforced with a double layer of fabric to withstand wear from hiking boots. The seam on the inside of the thigh has been moved and replaced by a connecting fabric panel to reduce the risk of chafing and wear. They also feature a zippered ventilation opening from knee to hip and along the calf releases excess heat. Two leg pockets with pocket cover flap, one with a zip and one with a mesh pocket inside for bits and bobs. High hand pockets hold their contents even when sitting down. Strap adjustment with button fastening at trouser end plus hook to secure to ski boot or hiking boot.